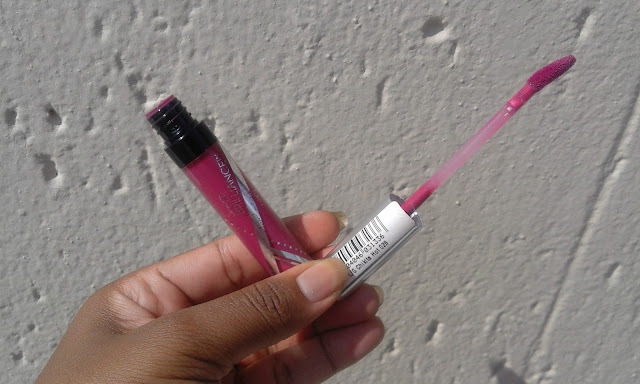 Today the lip of the day is the Charlie Revlon Chikita Hot Lipgloss which I bought for R49.99 in November when it came out. I don’t usually wear bright colours but this one caught my eye. The container is pretty simple and transparent which I like because it makes it pretty simple for me to see the lip colour. 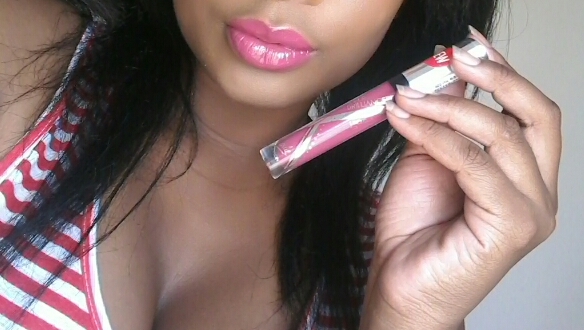 The lipgloss is a superhot pink (I guess that is where they go the Chikita Hot from). The lipgloss only needs one application but I does feel a bit heavy on the lips. The lipgloss does last for about 4-5 hours depending on what you are doing, and sorry but it does transfer a lot when you are eating food and drinking water. Overall I’m impressed of the price and the longevity of it. It is really pretty and affordable girl.